Good afternoon, Kuala Lumpur! 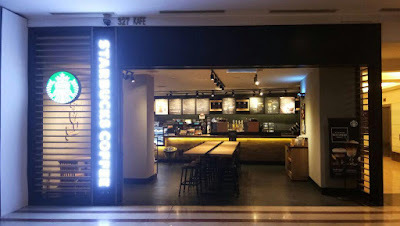 We are happy to announce that our KLCC 2 store is officially brewing again! Voucher is available while stocks last. Available only at Starbucks KLCC 2.